Have our Wild School Roadshow visit your school for the day! Our Roadshow has been designed to provide a unique and inspiring outdoor learning opportunity right in your school grounds. 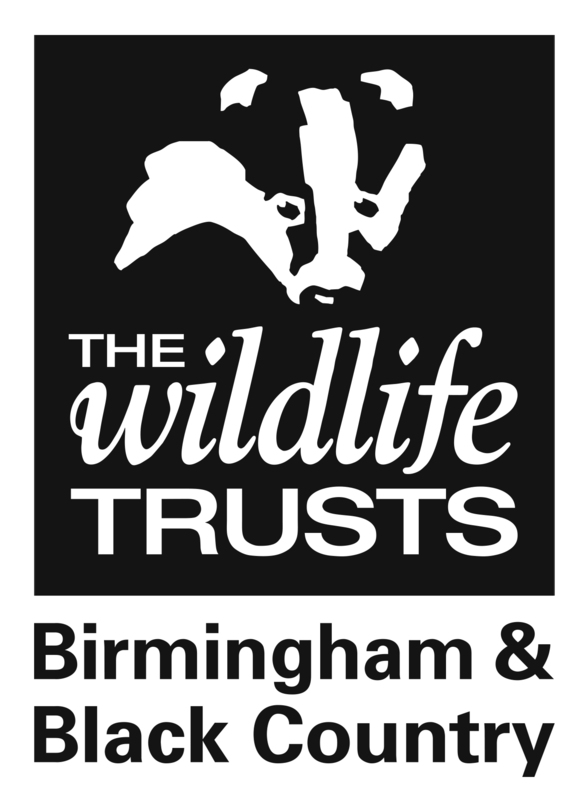 Our inspirational staff will lead fun, wild sessions educating your students on the importance, diversity and amazing wildlife of Birmingham and the Black Country. Typically we would come to your school for a day, setting up in your school ground and starting off with a morning assembly introducing the wildlife of Birmingham and the Black Country. We can work with up to 4 classes throughout the day and even a half hour session for a younger audience. You can decide which theme you would like to make up your day. We may be able to adapt our sessions for your specific needs, please discuss this when making your booking. When booking your roadshow, you can choose between 4 different themes for the day, all designed around the current national curriculum. Please note none of our sessions involve bringing live animals with us.